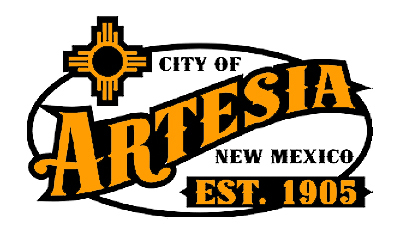 The Artesia City Council will consider restrictions on fireworks ahead of the Fourth of July during its regularly-scheduled meeting Tuesday. The council will hear a request for consideration and approval of a declaration of extreme or severe drought conditions and subsequent restriction on the sale and use of fireworks from Artesia Fire Chief Kevin Hope. The city will also consider a ban on the use of personal fireworks and all grills – excluding gas grills – at Jaycee Park during the Fourth of July Celebration. That ban has been enacted annually by the council. Also on the agenda are a special report on the sale of public property and a presentation from Linda Stevens on the Artesia Clean & Beautiful program. The meeting is scheduled to begin at 6 p.m. Tuesday, June 12, in Council Chambers at City Hall.